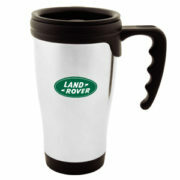 Price is for unbranded Eco Cup. View pad printing prices below. 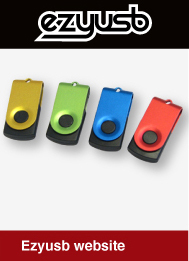 Setup charge - $95.00/colour + GST. White Cup with Blue sleeves and lids. 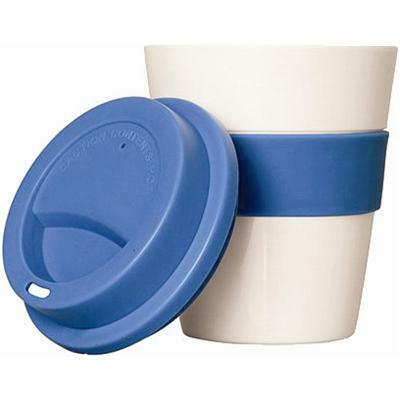 Pricing is for Eco travel cup. Print pricing for pad print. 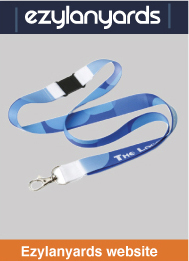 For screen print add $0.35 per unit. 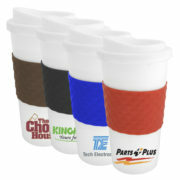 Eco Travel Cups are a popular item, ordered by many of our customers for promotional merchandise or to be used as part of a coffee gift basket. Our promotional Eco Travel Mugs have a large capacity, and offer the possibility of pad and screen printing as well as laser engraving if required. One reason these mugs are so popular as promotional mugs is that they step away from the style of traditional thermo mugs and look more like the cups you get your coffee in when purchasing from a café. The silicone mid-section allows for no-burn holding, while the silicone lid slides on and off easily for use and cleaning. These eco coffee mugs are BPA free and made with a hard plastic, which means they are virtually unbreakable; these mugs are a great promotional item for a large number of your customers, from someone who is always on the go through to the person sitting in the office for much of the day. 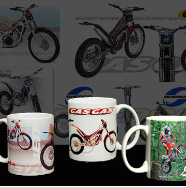 As a café selling these mugs as promotional merchandise or giving them away to your top customers, you can be sure that your customers will keep coming back to you long after they have received the mug.